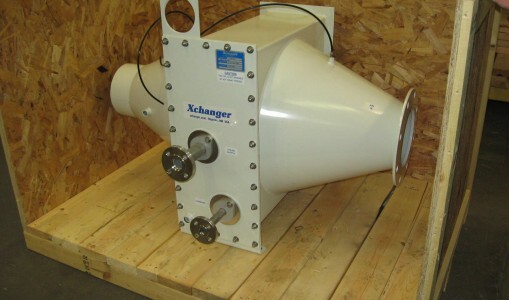 Since 1972, Xchanger has manufactured heat exchangers, blower aftercoolers, evaporators, and condensers to control temperature and humidity for the chemical, energy, food, pharmaceutical, plastics, and other industries. 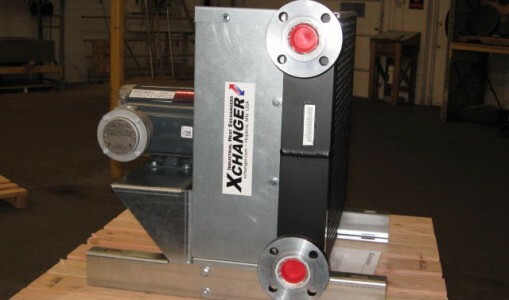 Xchanger is a recognized leader with over 25,000 heat exchangers installed world-wide. 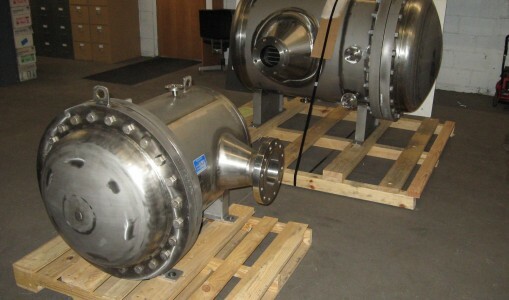 We share the benefits of our research, design, and manufacturing experience when we develop the best solutions for your applications. 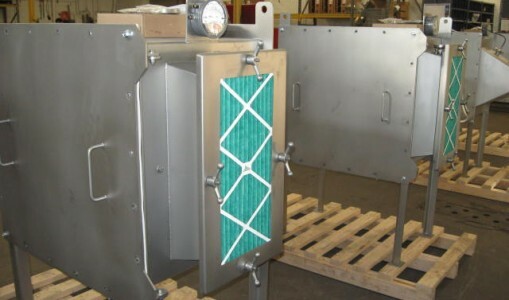 We offer fin-tube and fin-plate heat exchanger surfaces in aluminum, copper, carbon steel, stainless steel, and high performance alloys. 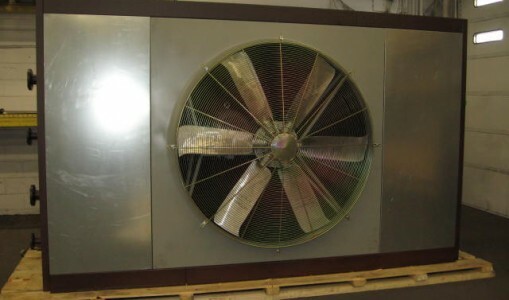 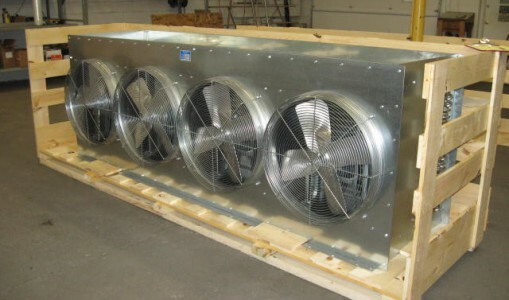 Our fan cooled heat exchangers are available with explosion proof and inverter duty motors. 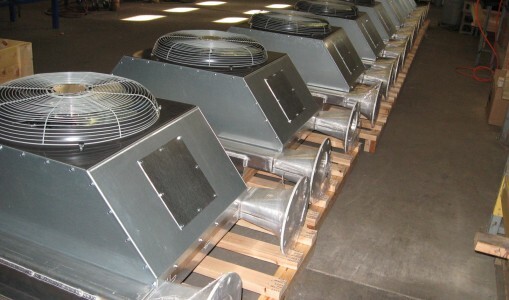 Our blower aftercoolers have low pressure loss, a temperature approach that narrows during gas flow turn-down, and economical designs to separate condensate from process gas. 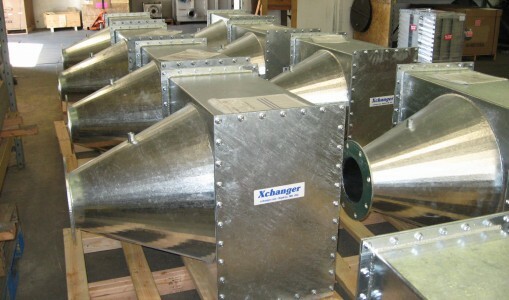 Our ten types of heat exchangers and blower aftercoolers are proven, field tested designs, and each heat exchanger is optimized for the particular demands of its specific installation. 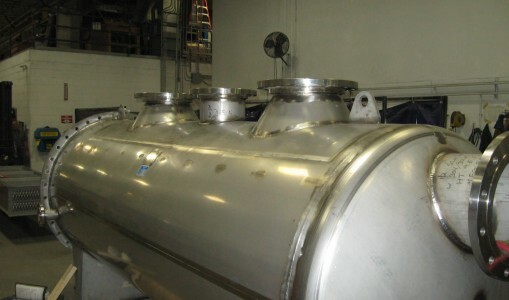 Our design engineers are experienced with heat exchangers and knowledgeable in their use with respect to a wide range of applications including pneumatic conveying, tank vent condensing, blown film cooling, air separation, heat recovery, strip drying, product curing, soil vapor extraction, biogas cogeneration and landfill gas systems. 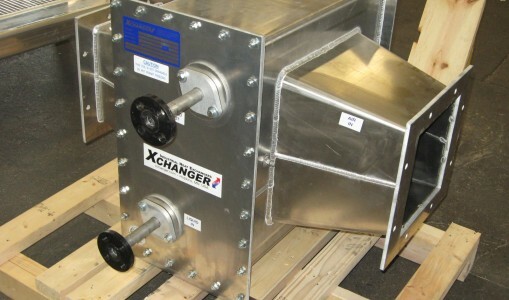 Follow the links in the “About” menu above for information about our corner of the heat exchanger world.